Today’s bridesmaids traditionally help organise the bride and groom with their wedding. A chief bridesmaid is unmarried where as a matron of honour is married. Organising the hen party, checking invitations, guests favours even help the bride get dressed on the day. Bridesmaids are know as far back as the biblical story of Jacob, and his two wives Leah and Rachel, who both literally came with their own maids as detailed in the book of Genesis. In Roman times the bridesmaids would dress identical to the bride to be decoys to evil spirits and provided extra protection from rejected suitors who would try to kidnap the bride. In the Victorian era white was the official color for both male groomsmen and female bridesmaids. 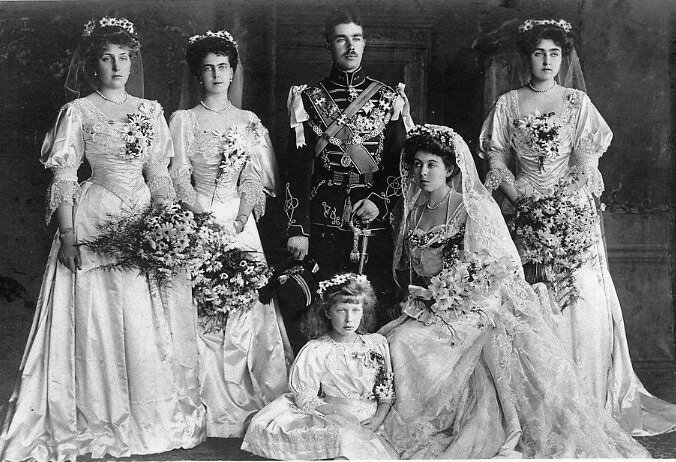 This trend originated with Queen Victoria when she married Prince Albert wearing a long white wedding dress, and her bridesmaids matched the color of her gown. A similar role to chief bridesmaid, organising the stag do, making sure he’s at the alter on time with the rings and that all important best man speech. 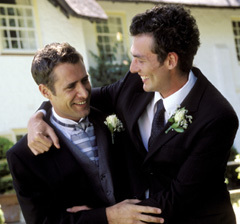 In anglo saxon times the groom would choose his most trusted and strongest of friends. A man who is able to fight off against resistance from the brides family or any jilted suitors for the bride. While the role is older than the bridesmaid role, the earliest surviving written use of the term best man comes from 1782, observing that “best man and best maid. 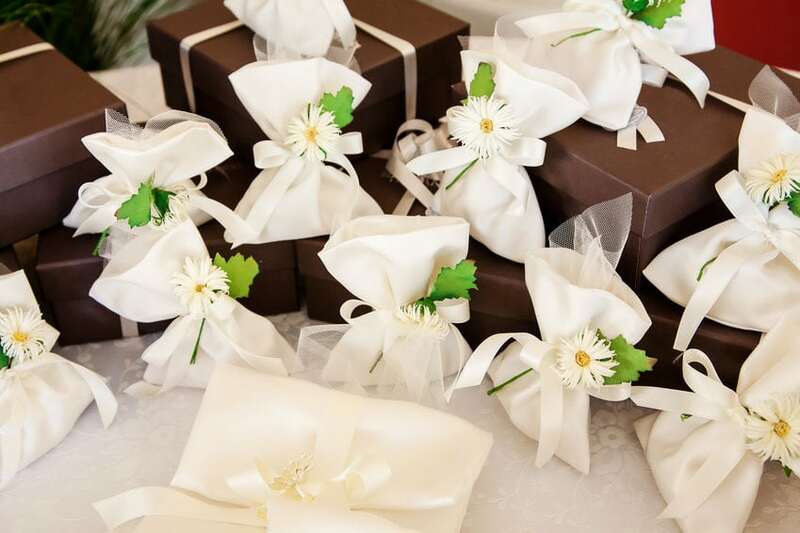 It is a lovely way to say thank you for attending your wedding but back in the 16th century sugar was hard to come by so to give them in cubes or in small boxes was a rare treat. It expressed wealth as well as gratitude. The sugar was succeeded by sugar coated almonds. Traditionally you should give 5 sugar coated almonds – health, wealth, happiness, fertility and longlife. Victorians would hand out these favours personally but it’s become more traditional to be put on peoples place setting.